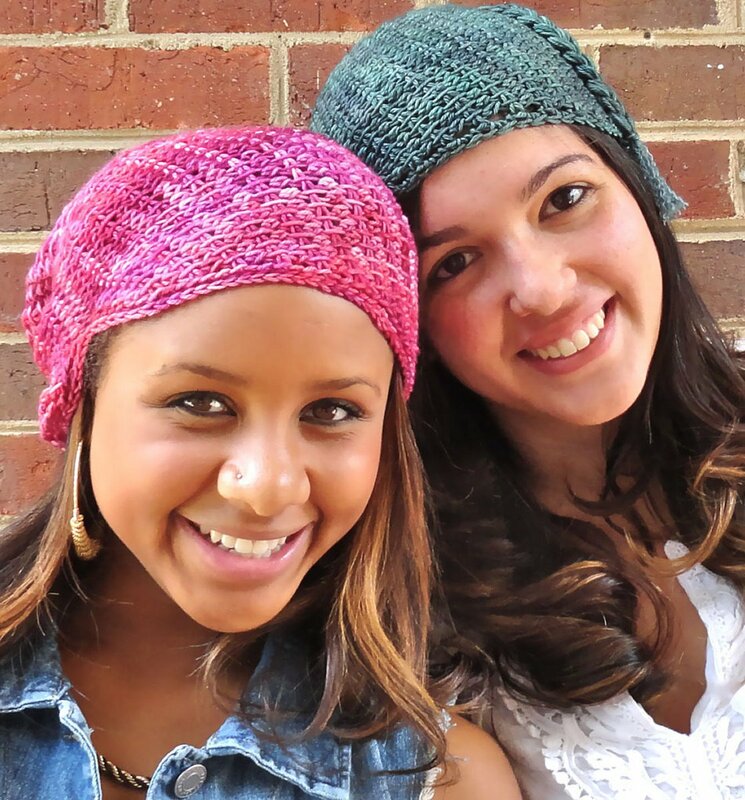 These hats utilize Tunisian crochet for the stitch pattern and can be customized to your own preferences - choose the full slouch or the shaped slouch and then finish with either the side slit or braid and tassel! Finished Size: approx. 20" circumference at the brim, easily modified by adding/subtracting rows before seaming. Noro Patterns - 11 Striped Slouch Hat & Mittens - PDF DOWNLOAD is a similar pattern: hats and more garment, for women, and sport (24-26 sts/4 in) yarn gauge. 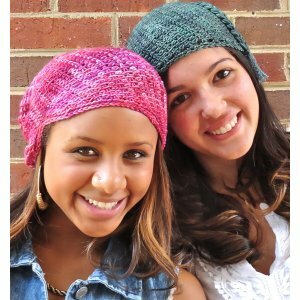 You may also like Rowan Cotton Crochet Collection Patterns - Areta - PDF DOWNLOAD, which is another similar pattern: crochet finished gauge, for women, and sport (24-26 sts/4 in) yarn gauge. You may enjoy taking a look at the , and Brown Sheep Lamb's Pride Worsted 10 Rounds, Swirl Hat kits all using OneLoopShy Designs Patterns. Hopefully our suggested yarn options for Artifice Slouch can help you come up with your next exciting new project idea!